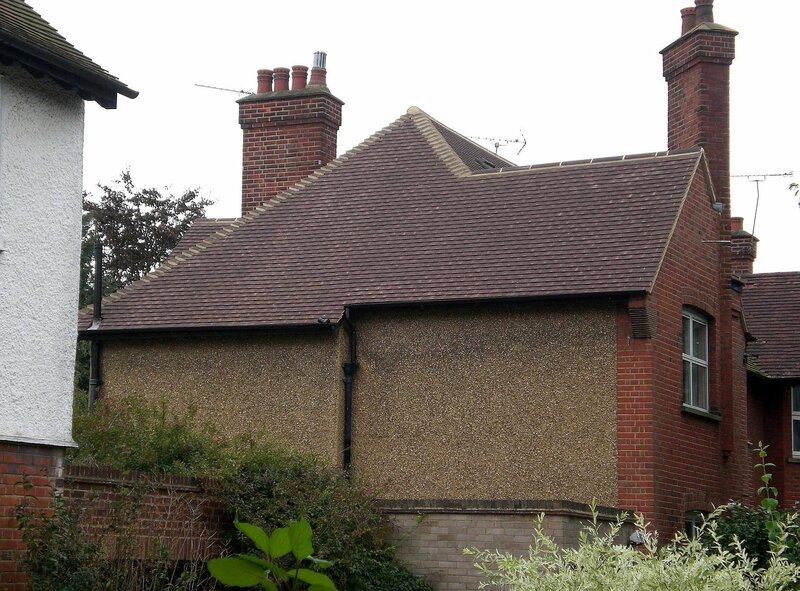 Are you looking to install a new roof? 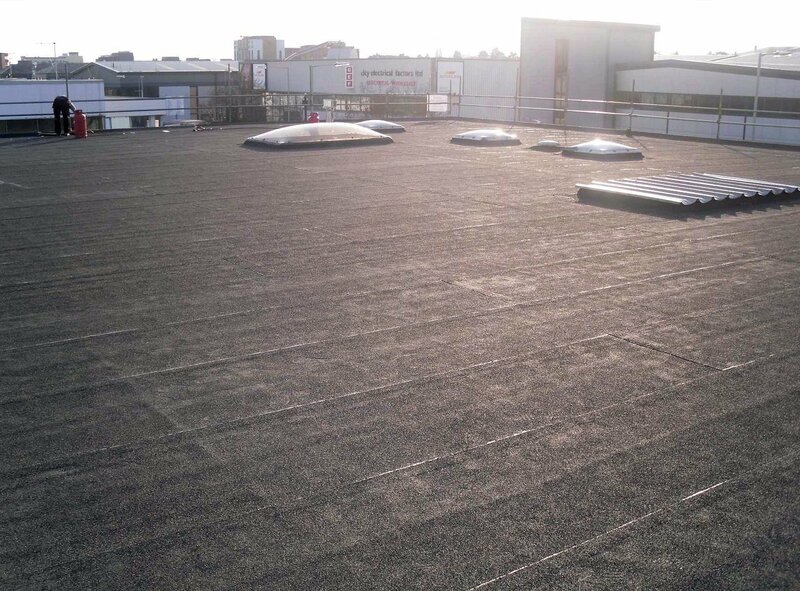 No matter what your roof requirement is, you can give us a call. condition, we can get the job done at affordable prices. 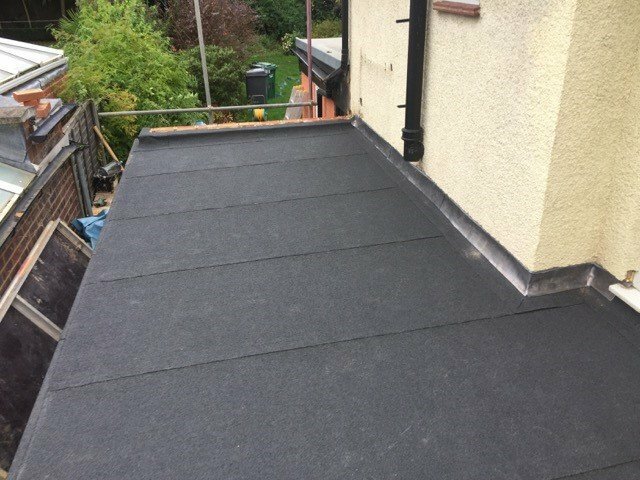 We are a local family based roofing company with over 25 years roofing experience, we are proud to offer full range of roofing services for residential and commercial premises. 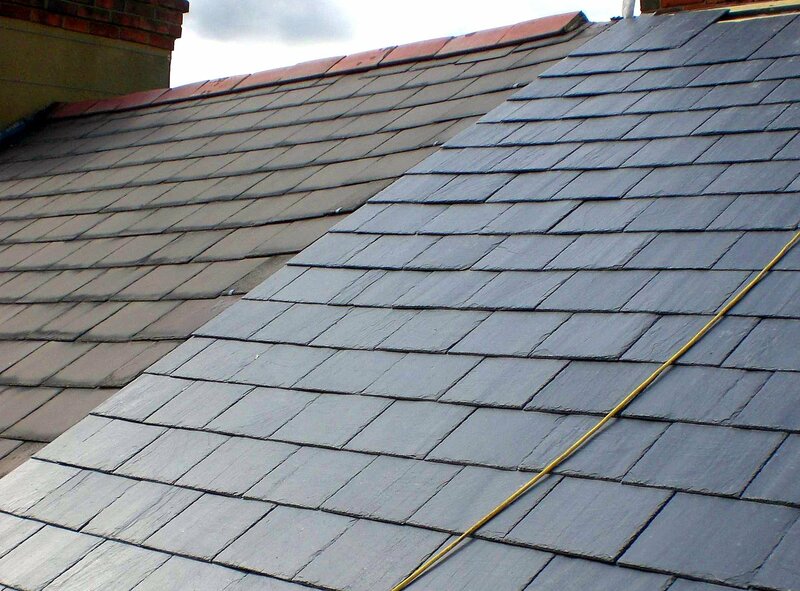 We pride ourselves on a professional roofing service, whether it’s a minor repair or a full re-roofing service. 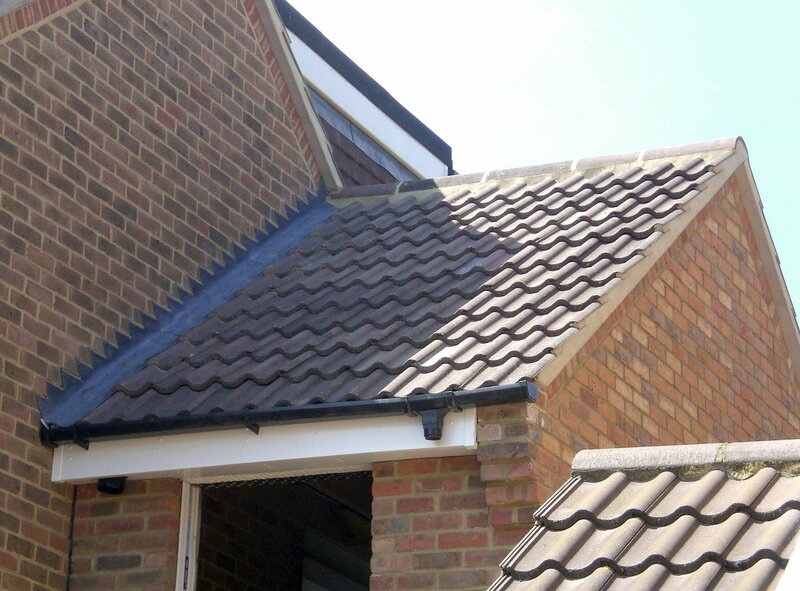 We guarantee the highest quality roofing services at attractive and affordable prices. We are located in Watford and cover all Hertfordshire and North London. We are a fully insured company and all work is guaranteed. 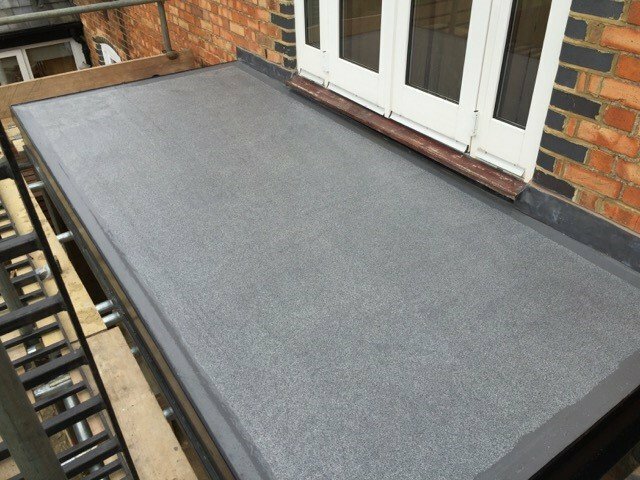 With over 10 years’ experience in the roofing industry, we can offer a prompt, efficient and dependable service. We take immense pride in the quality of the work we do. The fact that our customers regularly recommend us to their friends, family and colleagues is a testament to the quality of the service we deliver. 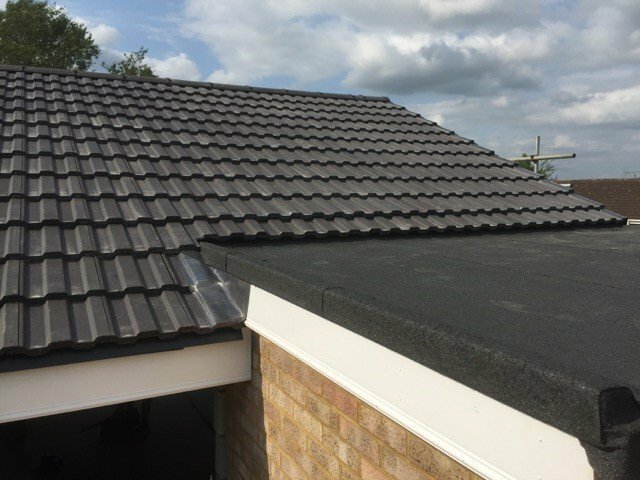 If you’re unsure about what type of roof you need for your home, our roofing experts can provide expert advice and recommendations that will help you make an informed choice. For a free, no-obligation estimate, get in touch with us today.